Great leaders are authentic, vulnerable and empathic. What better way to learn these skills than through the art and science of play. Our program is designed for leaders who value the importance of empowering their people to be conscious, creative contributors and understand the importance of creativity as a skill to build a culture of innovation. Explore how leveraging storytelling as a leader can make you more impactful and motivate people toward a vision. Learn how to craft a compelling narrative and inspire others to follow your lead. Build confidence in your ability to make meaningful change in your organisation. 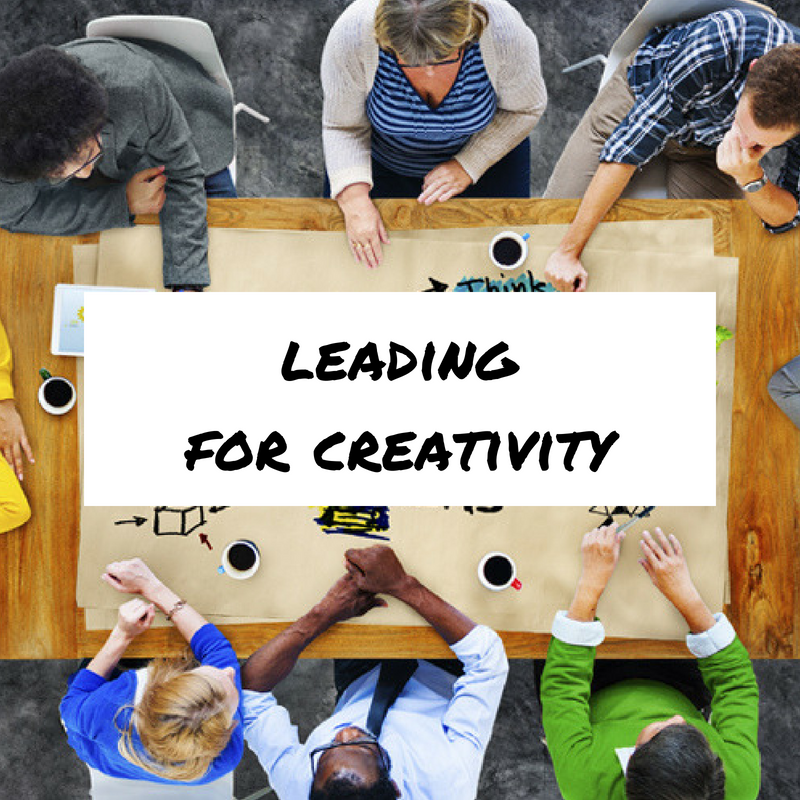 Learn to lead creativity by getting out of your own way and clearing creative blocks. Learn to support your team to become more experimental and set the conditions for creativity and innovation in your organisation. Use the power of questions to inspire others to navigate their work with confidence.